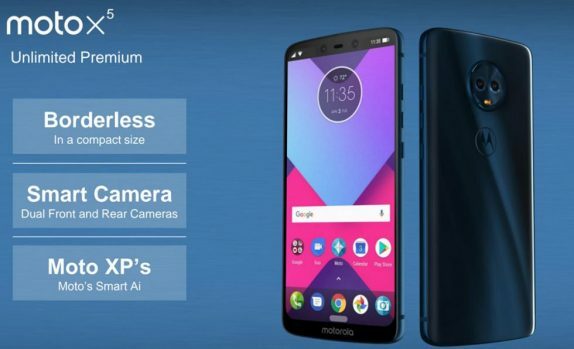 According to sources and people familiar with Motorola’s internal affairs, the company has reportedly canceled the Moto X5 and is also said to be scaling back on the number of Moto Mods it develops, according to a new report from Android Police. Furthermore, it is also reported that Motorola is also downsizing its Motorola Engineering team in Chicago. Moto X5 is the successor to the Moto X4 which was launched last year. The Moto X5 surfaced back in January with 5.99-inch slim bezel-less design and an iPhone X style top-notch. Lenovo which owns Motorola said that it will turn Motorola into a profitable company in two-years of acquisition has failed to do so globally and it also slashed its Motorola’s global workforce and presence, but despite the efforts, the company never made it into profits in the global markets. The report claims that Motorola will be limiting its focus back to E, G, and Z phones for the time being. Though there is a chance of Moto X returning at some point in future, it looks highly unlikely at this moment. Additionally, it is said that Motorola will highly trim down its Moto Mods development, instead stick to products it believes can actually turn a profit. Motorola declined to comment on the issue.